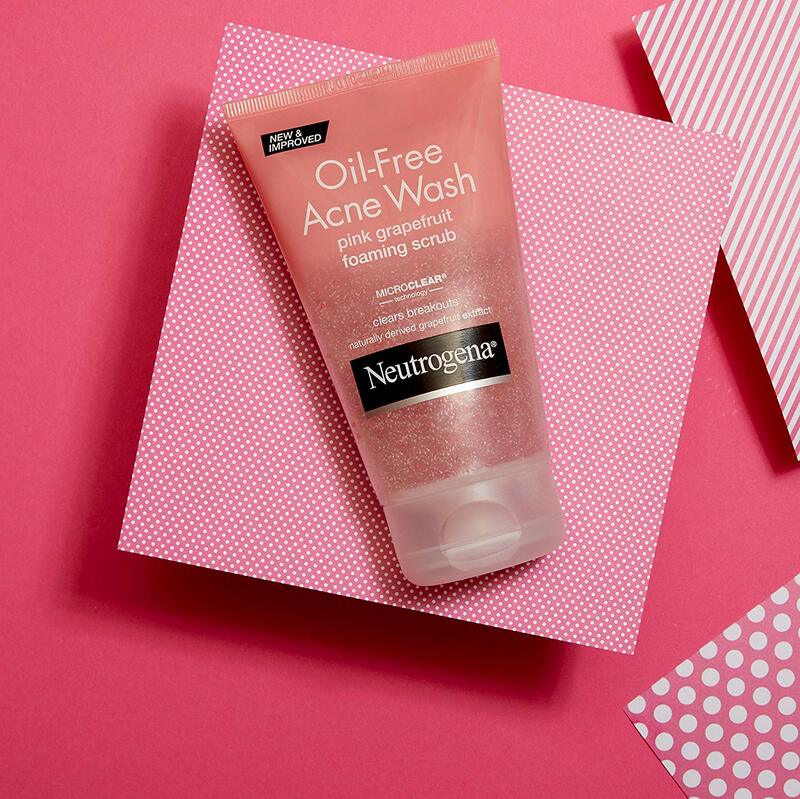 Do you struggle with sensitive skin that dries out when you wash your face? Perhaps you have very oily skin that needs special attention when cleaning your face? Is acne an issue for you? When we think of sensitive skin, we most often think of dry skin. This is not the case however as oily skin or a propensity to acne is also “sensitive”. This causes a challenge when looking for the best face wash for your sensitive skin as many products attempt to be all things to all faces. The following washes really do the job. 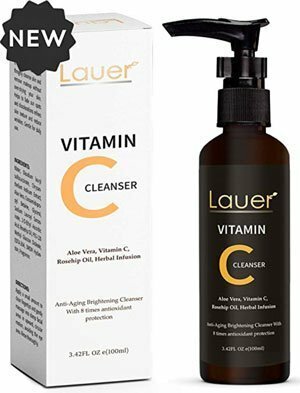 The Lauer Facial Cleanser is one of the best cleansers around for dry, oily or aging skin. The combination of Tea Tree Oil, Aloe and Vitamin C adds up to a refreshing exfoliation of old skin cells and an infusion of moisturizing properties. You will find that this product produces an anti-aging, wrinkle reducing, anti-blemish effect by deeply cleansing the pores. It contains no dyes, parabens, fragrances or sulfates. With a base of Black Seed oil and the additions of Jojoba Oil and Shea butter, this product is a powerful antidote to dry skin, acne prone skin and aging skin. The combination of these ingredients gives you back the critical moisture your skin needs when you cleanse it. 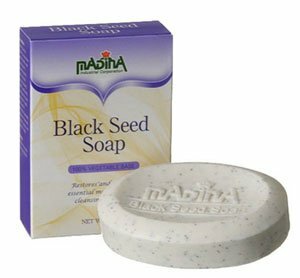 With Black Seed Soap, you will find that your face is so moisturized that you can actually feel it. It has been used for centuries in the Eastern part of the world. 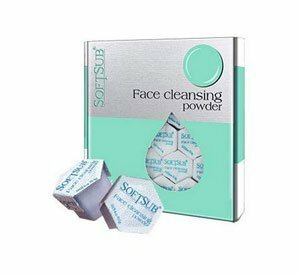 This Softsub facial cleanser is an enzyme-based powder that gently cleans and exfoliates your skin. It restores the moisture levels while cleaning out the pores. 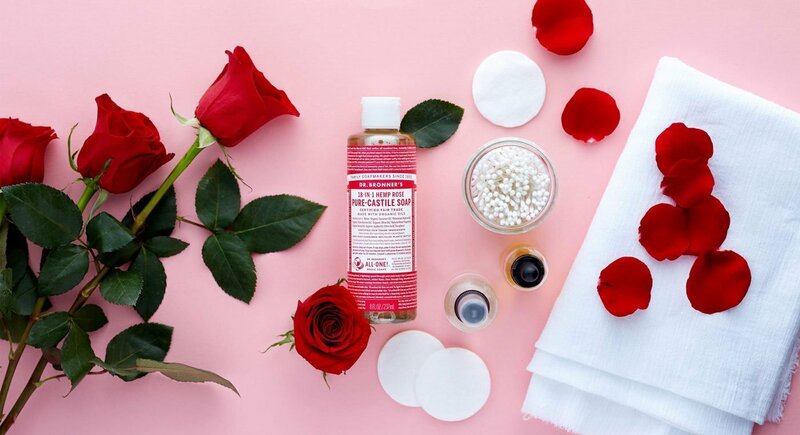 If you are dealing with excessive oil in your facial skin, or wrinkles from age related dryness, this cleanser will give you back healthy, clean and moisturized skin. Softsub will not dry your skin like most soaps do. It comes with a guarantee of 100% money back if you are not happy with the results. Softsub Enzyme Face Cleansing Powder will help for any skin type. 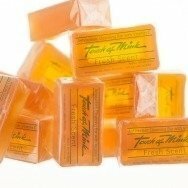 If you are looking for a gentle soap that can meet the needs of every person in your family, then you will find it in the Natural Mink Oil Soap Bars from Salem, Oregon. This American made product is perfect for the whole household even if you have acne, sensitive skin, age related wrinkles or dry skin. It’s great for men as well as women – is gentle enough for a women’s face and tough enough for a man’s shaving needs. The soap consists of 100% mink oil and Vitamin E, free from any additives, chemicals and even fragrances. 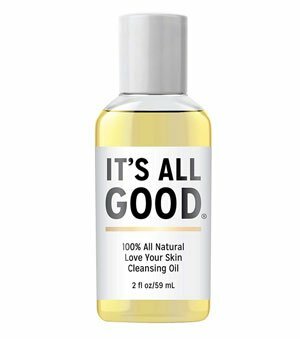 This facial cleansing oil dissolves makeup, trapped dirt, clogged pores and pollution that ends up on our skin. Even oily skin will be helped by this product as the oil will dissolve your skins excess oil while infusing moisturizing oils into your skin. There are no harsh additives and no fillers in this It’s All Good Love Your Skin product. It has taken several decades of research to create this combination of gentle cleansing oils. No paraben, no toxins and no petrochemicals are found in this product. This is a new offering from the ALOA Skincare family, and it is one of the best face wash for sensitive skin yet. This organic, activated charcoal, green tea combination exfoliates, detoxifies, and cleanses your face regardless of your skin type. The gentle exfoliation works in conjunction with the activated charcoal in safely removing any toxins, debris or oils from the skin and pores. In this way, the facial wash can be used to defuse acne, remove makeup, eliminate dry skin and age-related wrinkles. The use of Aloe Vera Mist adds just the right moisture and oil back into the skin to provide just the right balance. 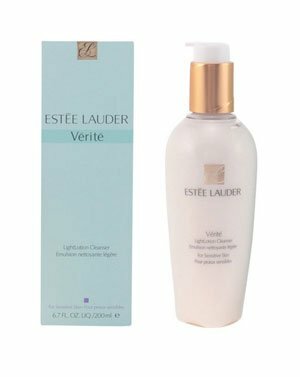 Estee Lauder, one of the best-known names in the skin care industry, brings you a remarkable product for all skin types. This is an alcohol-free product that will not dry your skin but rather will deeply and gently cleanse your face while at the same time providing a needed moisturizer. With its proprietary restorative fluid and its Tri-Lipid Complex this cleanser provides your skin with not only a deep exfoliation and cleansing, but also with anti-oxidants, lipids, and a moisture barrier. These ingredients improve both the elasticity and firmness of the skin to eliminate age-related wrinkles. This is a very interesting entry into the skin cleansing and revitalizing game. Its main ingredient is powder made from the primary ingredient in pearls – Conchiolin. This ingredient combines with another pearl extract – collagen – to hydrate the skin and strengthen its elasticity and firmness. The KLAVUU cleansing foam not only helps with wrinkles, dry skin and acne, it also impacts dark spots and brighten the skin. This creates a younger facial look. Made exclusively from Korean pearl, this foam cleanser reaches deep into the pores and cleanses the sebum without irritation or added dryness. It’s crafted to soften and moisturize. 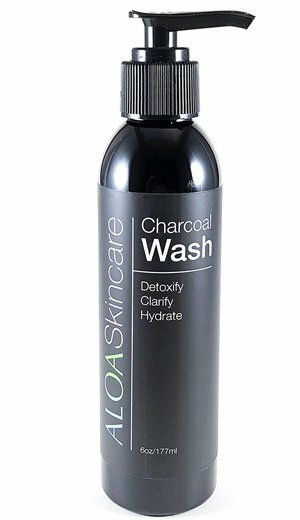 This U.S. made product or organic, with an activated charcoal cleanser as we saw previously in the ALOA product. The activated charcoal bamboo cleanser removes all toxins from the skin while at the same time it tightens and lifts the skin. Oils, makeup and other impurities are drawn out of the pores through this process. Botanical extracts then dive deep into the opened pores in order to restore the oil balance and revitalize the skin. This makes this product not only safe for all skin types but remarkably effective for all skin types. To top it off this facial wash comes with its own facial cleansing massager. This natural facial wash is great for makeup removal, daily cleansing and reducing acne. Aloe in the wash is responsible for hydration and smoothness on sensitive skin. At the same time there is a cucumber green tea component that protects the skin with antioxidants from free radicals and the pollution you exposed to daily. These ingredients also fight inflammations and reduce acne without drying out the skin. No B.S. Foaming Cleanser contains no sulfates, parabens. This Desert Essence product is 100% natural, healthy and nourishes your skin. It contains no chemicals and only has natural ingredients. It contains Hawaiian white ginger, goldenseal, and chamomile essential oil. Also, it has a variety of minerals that have properties for anti-inflammatory reactions and soothe any irritations to the skin. This cleanser is very effective in clearing the pores, removing makeup and gently cleaning the skin. No matter what your skin type, this cleanser will be effective and cause your skin to be supple, and clear. 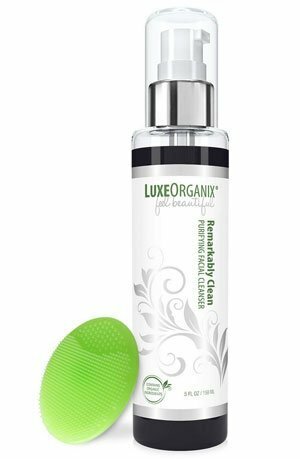 This facial cleanser & makeup remover is designed to be gentle when cleansing and taking off makeup. At the same time, it is designed to be restorative for dry skin, preventing acne and age-related wrinkles. 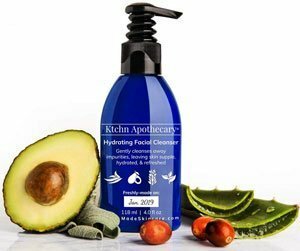 This cleanser is made by hand in small batches with botanical extract Glycerol, Aloe Vera, Sage Essential Oils, and Extract of Avocado. The small batches are designed to increase the freshness and potency of the cleanser. All of this leads to anti-aging properties, restoration of the skin’s own hydration barrier and protects from toxins. Our final choice comes from Pharmaceutical Specialties and is formulated for all types of sensitive skin. It’s gentle and effective while being free of any irritants that could cause skin issues. The cleanser is without any fragrances, dyes, lanolin, formaldehyde and parabens. It is free of sulfate, gluten, soap, and oil. At the same time, this cleanser contains ingredients and properties that enhance hydration, balance oil levels to prevent blackheads and acne and prevents age-related wrinkles. Everyone has to wash their face and hands on a regular basis. If you have one of the several types of sensitive skin, this can become more than a routine. It can become a major challenge. How to find the right facial cleanser for your type of sensitive skin? 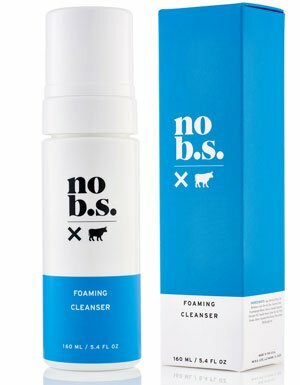 How to be sure your cleanser will not hurt your skin but clean it as well as enhance it? To do this you have to do your homework and we have tried to give you a head start on that. Buy the wrong product and you could end up with skin inflammation, dehydration and cracked skin. Buy the right product and you can get moisturized skin, clean and unclogged pores, acne prevention, and anti-aging, anti-wrinkle effects. There is no one facial cleanser for everyone, but there are many facial cleansers that are designed for all types of sensitive skin. The most common types are oily skin, dry skin, age-related wrinkly skin and the presence of acne. Remember your skin is your protective armor. Take good care of it so it can take good care of you. Most soaps contain ingredients that are harsh on your skin and tends to dehydrate it. No matter your skin type, drying it out is the worst possible outcome. So, we have presented you with fifteen choices that will not dry out your skin no matter what type it is. The choice is up to you. We have given you a lot of good choices to start with and you may want to research more. We think these are the best products for your sensitive skin. So, take a look at these choices and whatever you do read the ingredients before you buy. Look for face washes that have no skin-irritating substances. We have mentioned many of those such as parabens, alcohol, fragrances, and menthol. Most soaps will have irritants. Instead look for positive ingredients like plant oils, glycerin, anti-oxidants and aloe. If you are going to choose a soap, make sure it is not an ordinary one. 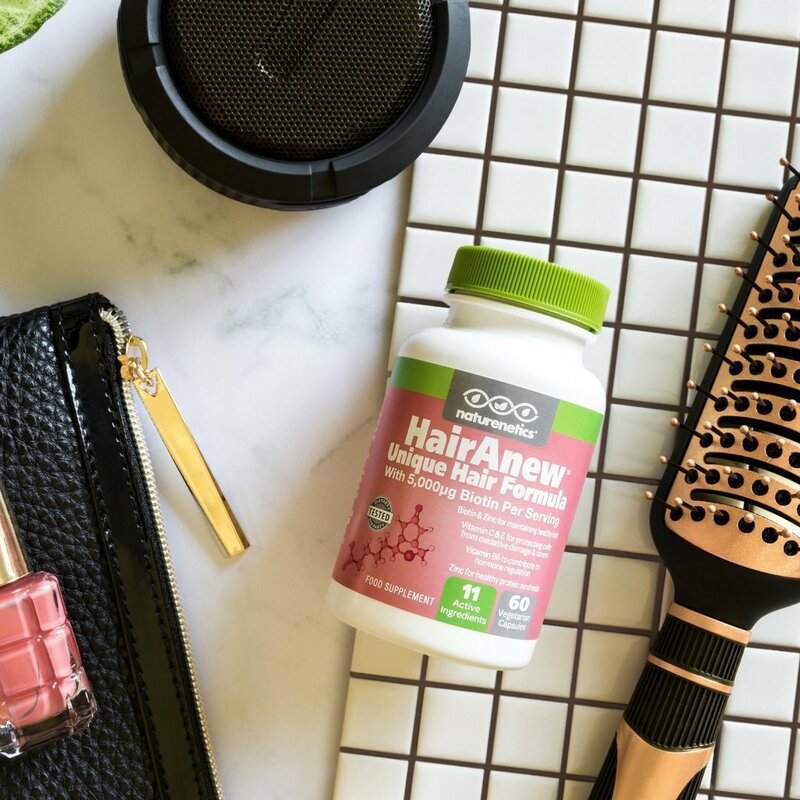 Make sure it has positive ingredients like Jojoba Oil and aloe. It might have Shea Butter, Tea Tree Oil or Vitamin C.
You will want a face wash that exfoliates, detoxifies and moisturizes your sensitive skin. Whether you are a woman removing makeup or a teenager struggling with an acne attack, we hope that we have provided you with the best possible choices for your particular needs. Certainly, your best face wash for sensitive skin can be found here.